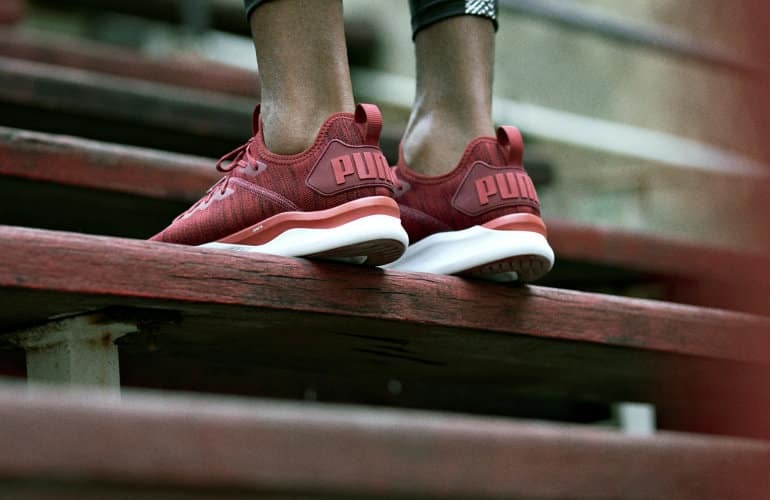 Having started 2018 off with a bang, Puma has shown no sign of letting up. This time around, Puma has partnered with global brand ambassador and four-time F1 World Champion, Lewis Hamilton. 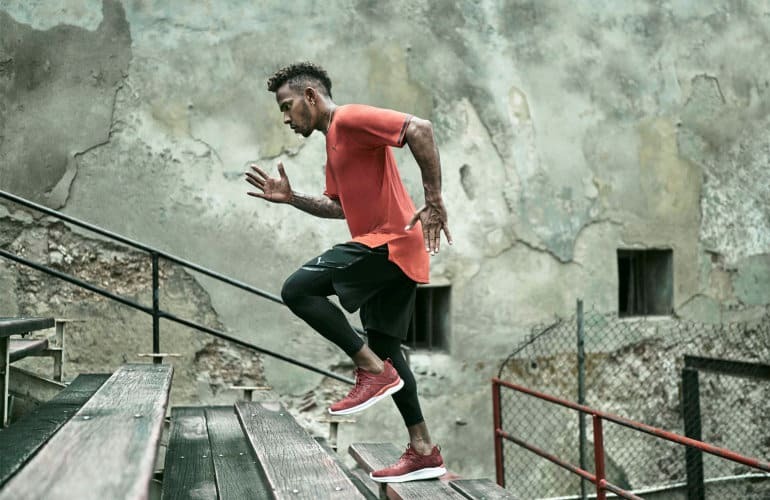 During his off-season training in Cuba, Hamilton was presented and trained with the all-new Puma Ignite Flash evoKnit, which forms part of the 24/7 collection, part of the brand’s performance range. With a never-ending schedule and around the clock appearances, Hamilton demonstrates the necessity to have a wardrobe that performs from the gym to the street, and vice versa. The Ignite Flash evoKnit fits the bill perfectly. The Ignite Flash evoKnit offers form-fitting comfort for long training days that extend to the streets, all thanks to Puma’s evoKnit technology. 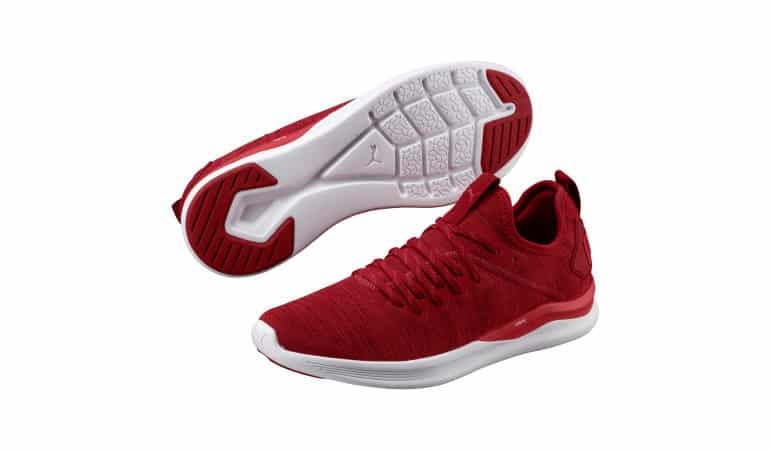 The tooling features the Ignite tech in the heel, which provides lightweight, comfortable and cushioned feel under the foot. In addition to this, the moulded rubber heel clip was designed to secure the heel and also forms part of the unique design. 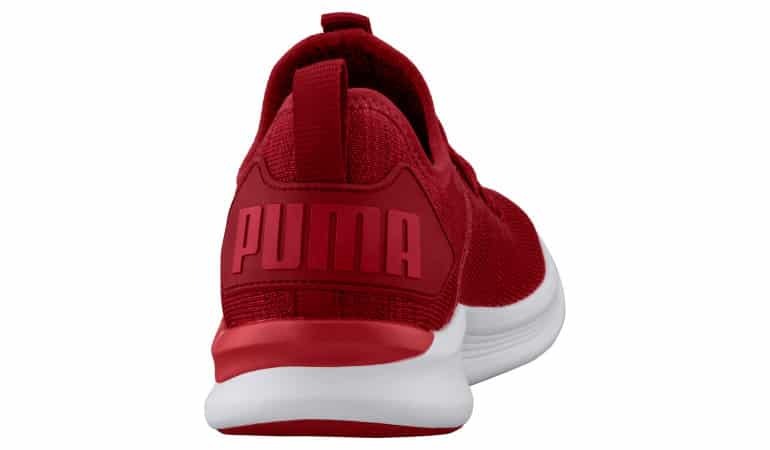 The Puma Ignite Flash evoKnit will be available in South Africa in Red Dahlia as well as the Puma Black Asphalt. Both will be available starting today, 18 January 2018, and will be available at Puma Stores, Totalsports, Takealot and various selected retailers nationwide, and will retail for R1,499.